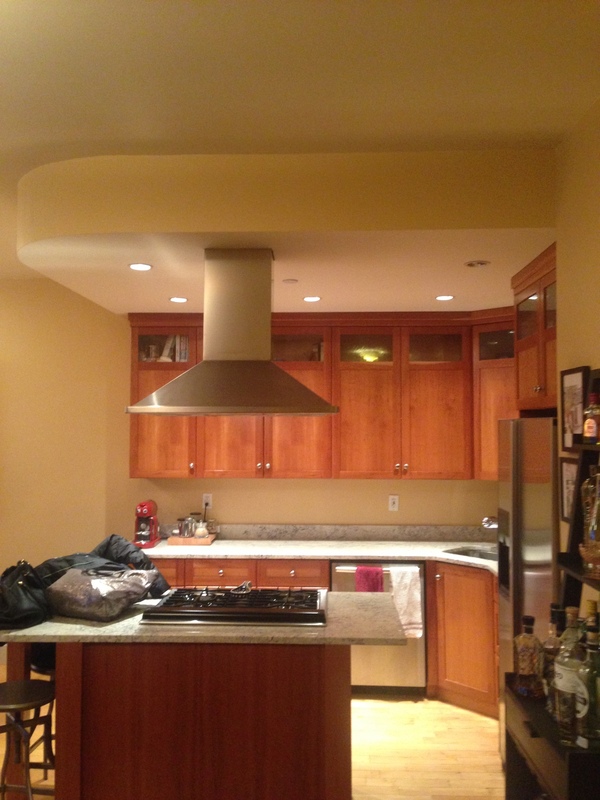 This is another Level 1 Kitchen Makeover project – click here to familiarize with our kitchen makeover levels – we worked on for a client moving into a new apartment down on Bowery in Manhattan. 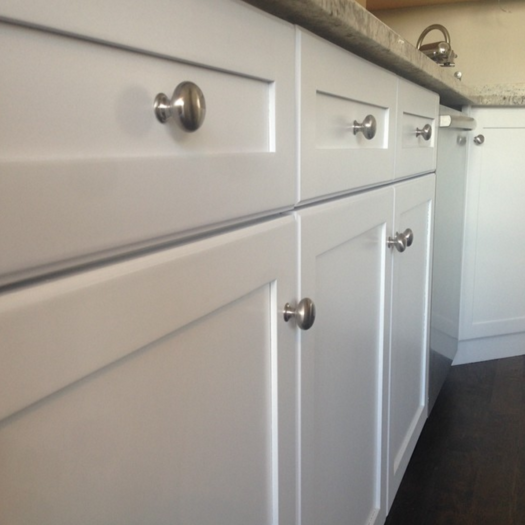 The kitchen was in excellent shape but the client wasn’t particularly fond of the wood cabinets from the previous renovation. 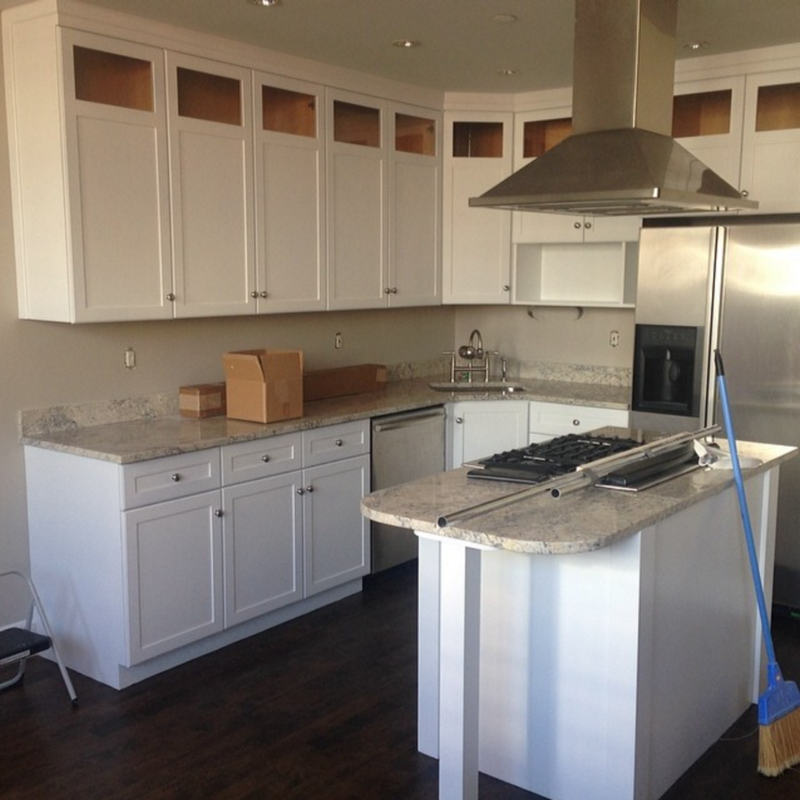 Before the client moved in, we prepped and sprayed the cabinets onsite while the painting on the upper level was taking place.